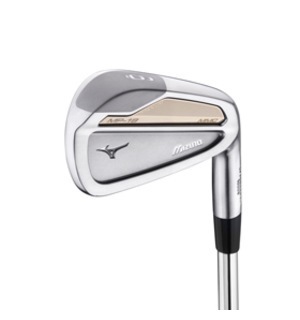 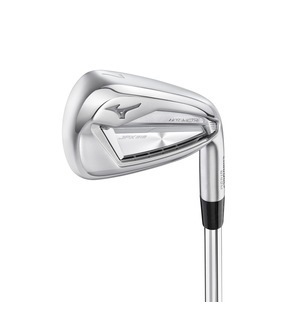 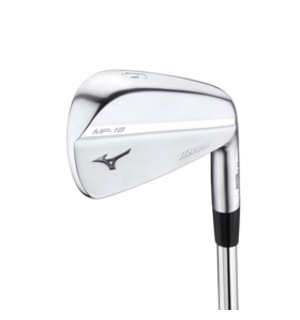 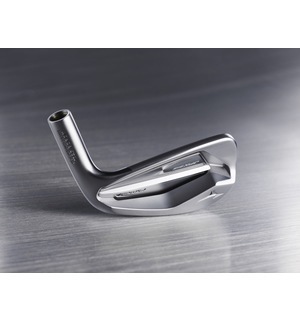 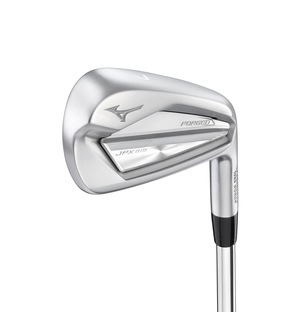 This is Mizuno’s fastest ever forged iron in terms of ball speed, making it perfect for those of you looking at getting maximum distance - so that's everyone. 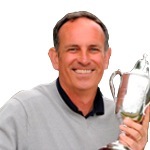 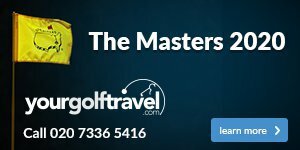 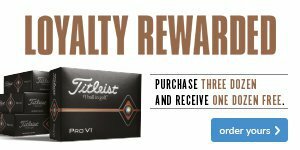 Off-centre hits will still have distance, thanks to redistributing weight from the heel area to the toe side, which makes this highly forgiving. 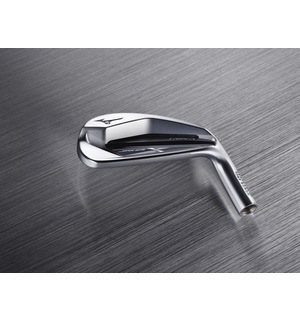 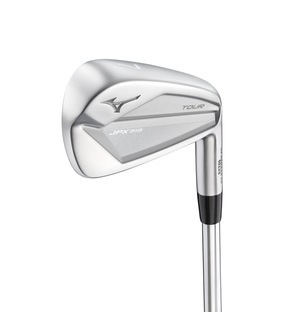 Plus, a deeper centre of gravity makes the JPX919 Forged irons easier to launch for high and long shots. 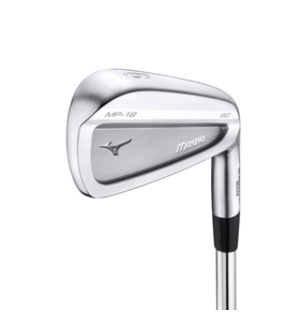 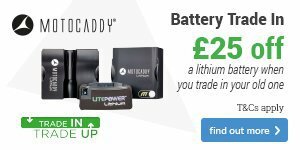 We recommend that you get a fitting for these stunning irons from Mizuno, as well as trying out the other options in Mizuno's stunning range.